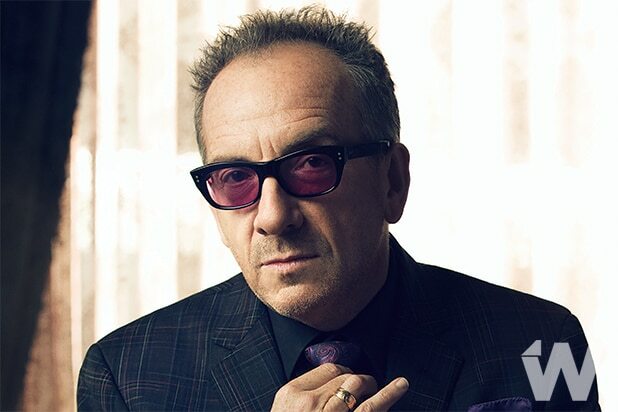 Singer-songwriter Elvis Costello is battling an “aggressive” form of cancer and has canceled the remainder of his current European tour. Concerts dates in the U.K., Croatia, Austria, Norway and Sweden that were previously scheduled through mid-July have been canceled. He also canceled U.K. shows in Southend and Plymouth in June. The celebrated musician left his fans with some “more optimistic news,” that he and his band The Imposters, along with more contributors, have made a “magnificent new record” expected to release in October. Take very good care of your loved ones but Gentleman, do talk to you friends – you’ll find you are not alone – seek your doctor’s advice if you are in doubt or when it is timely and act as swiftly as you may in these matters. It may save your life. Believe me, it is better than playing roulette.